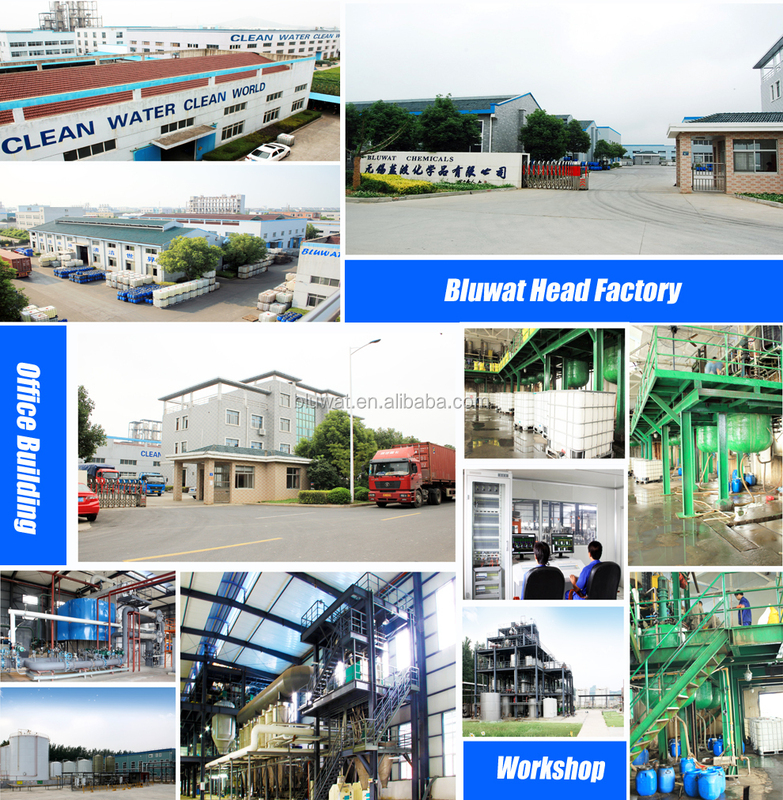 Applications: Water treatment, paper making, sludge dewatering, textile, sugar and juice, drilling, oil & gas, mining . 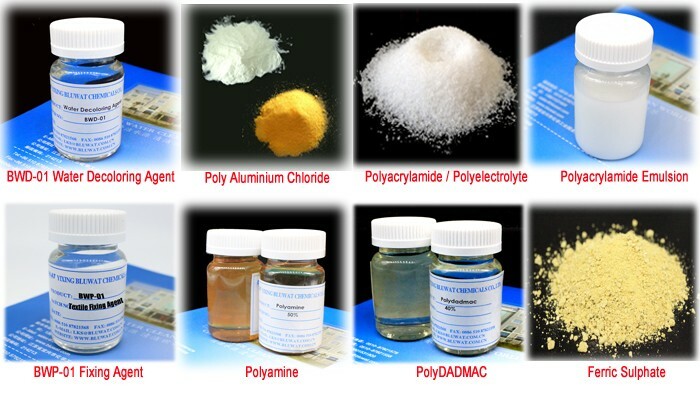 Polyamine is liquid cationic polymer of different molecular weight which work efficiently as primary coagulants and charge neutralization agents in liquid-solid separation processes in a wide variety of industries. Polyamine for paper making processing? Our high performance coagulants and fixing agents optimized for paper machine wet end chemistry control and Drainage & Retention programs. 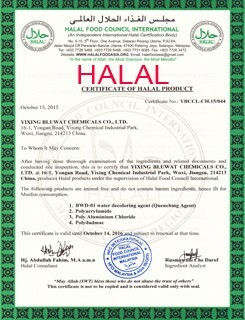 Sugar, with water, is one of the main raw materials in the beverage industry. 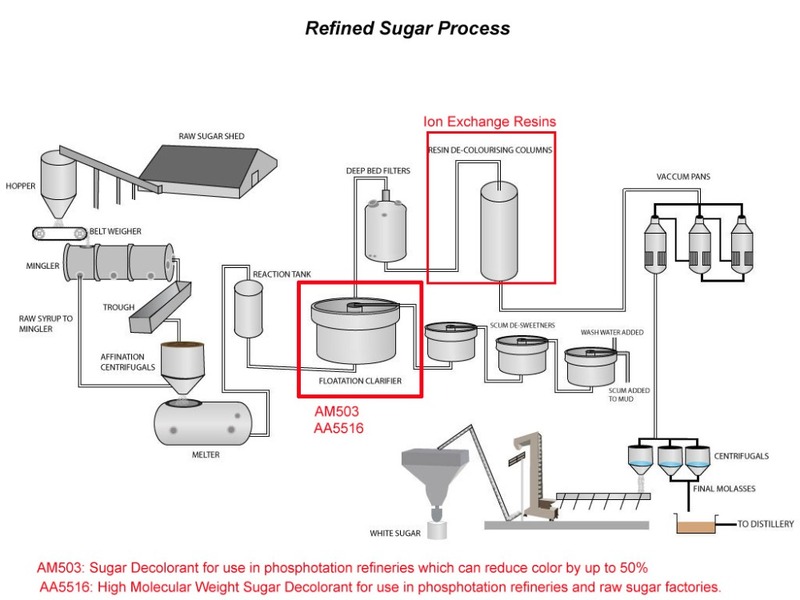 Sugar, especially cane sugar, may be of different quality depending on the type of refining process to which it was subjected. 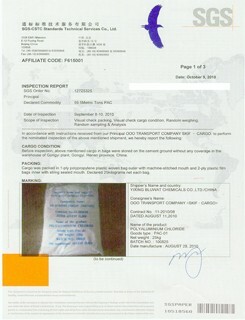 In some cases the sugar available cannot be used as it is because it does not meet the quality standards and requirements of beverage bottlers. 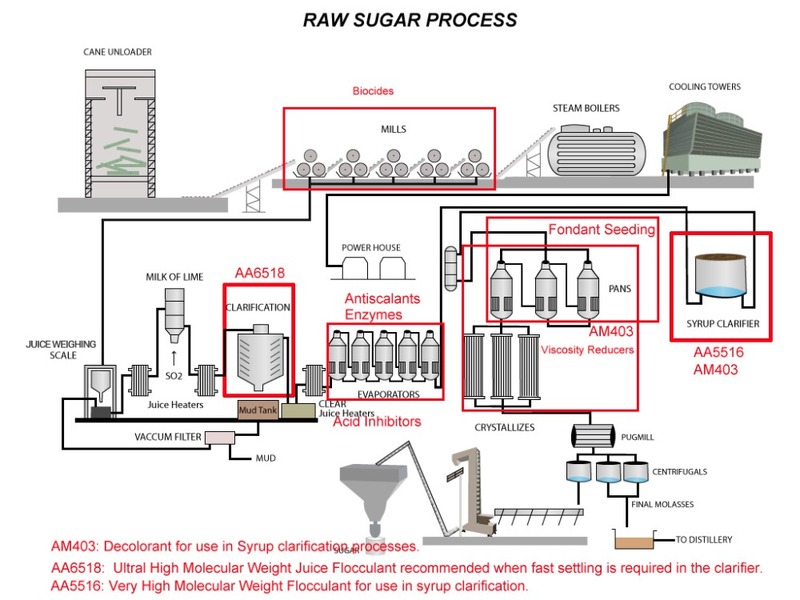 In this case the sugar syrup may be subjected to the following treatments: filtering (to eliminate suspended solids), clarification and decolorization (to reduce turbidity and colour) and deodorization (to eliminate any unpleasant odours and/or flavours). Blend with other inorganic or organic polymers, such as ACH, PAC PFS etc..
We have more than 10 year experience and more than 10 engineers for production research and after-sales service, advanced lab equipments can satisfy your testing requirements. Dedicated Customer Service Specialist to help guiding clients to use the products. 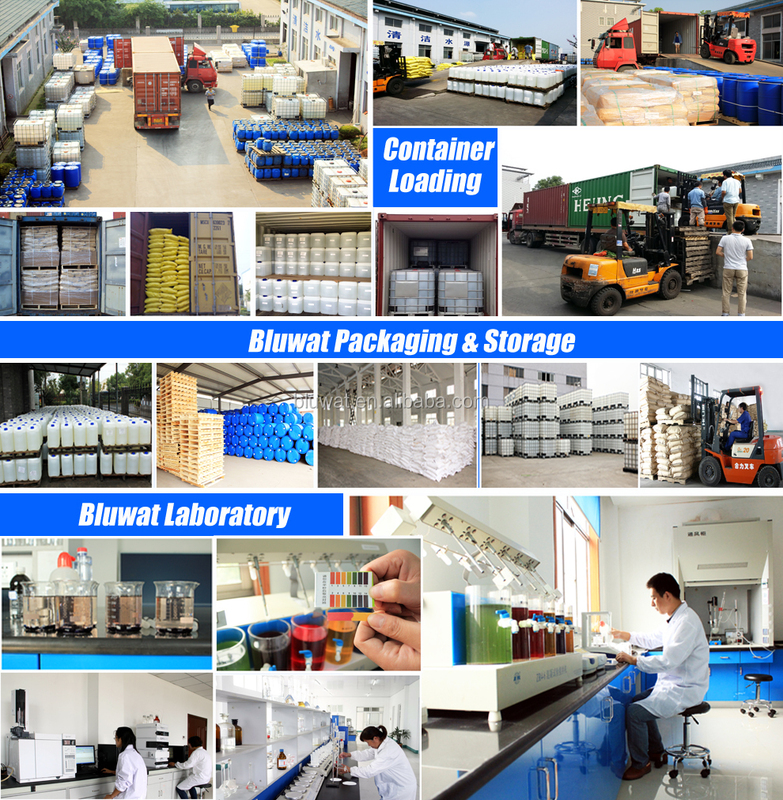 Bluwat Chemicals is a professional supplier of water treatment chemicals and oil field chemicals in China. We provide our customers of both traditional and innovative products to ensure optimum control in a wide variety of applications including the treatment of drinking water, wastewater, process water, and also including oil/gas drilling and oil production. 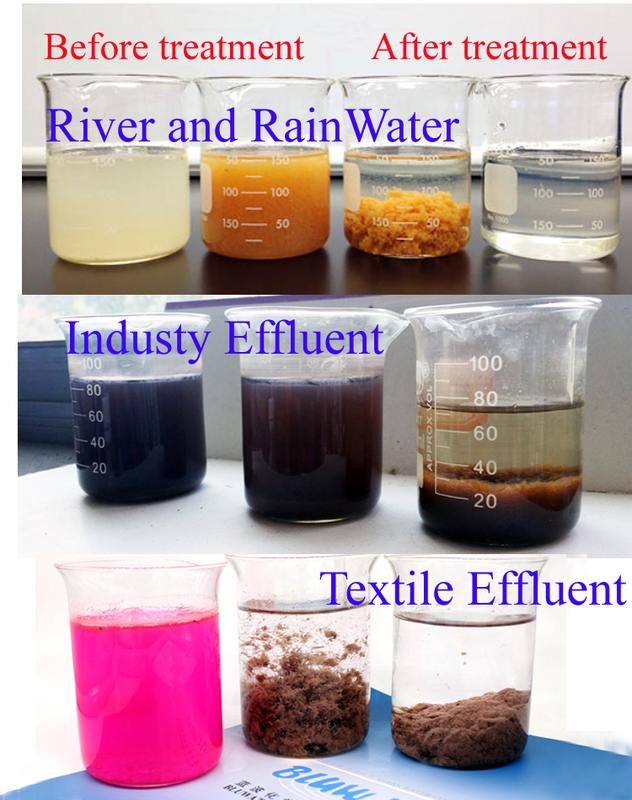 Our core products are inorganic coagulants and organic flocculants for the treatment of water and polymer, PHPA/Polyacrylamide for oil/gas drilling and EOR (enhanced oil recovery). We also supply PAC and CMC for drilling application. We built our own plants for our products to supply competitive products to our customers in all over the world. Our development work emphasizes working together with our customers to have higher performance and lower dosage on chemicals. 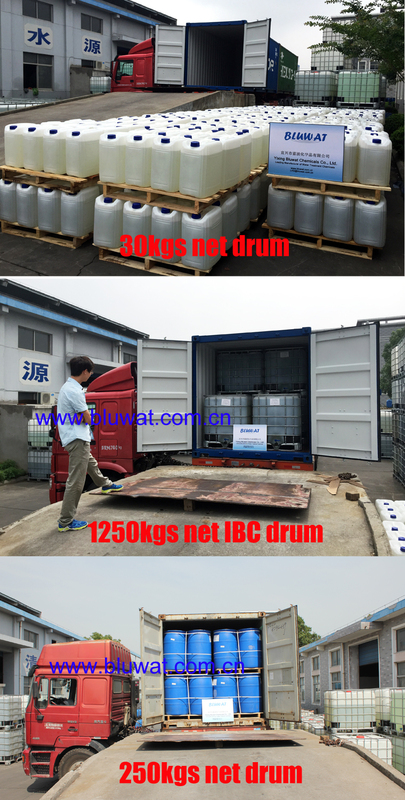 Our main business is for foreign market, we provide competitive products and efficient operation according to requirements from our customers, we also provide professional application support. 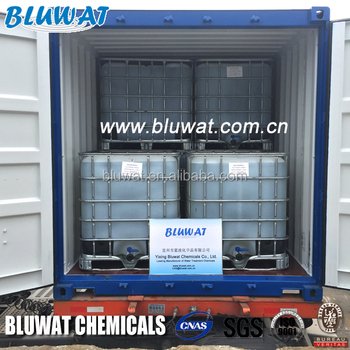 We are exporting our chemicals to more than 30 countries in the world, including Europe, USA, South and Central America, South-East Asia, Middle East, CIS and etc. 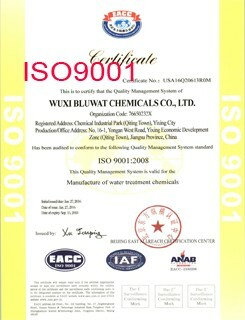 We have good cooperation with many chemicals companies and water treatment companies on our products in different market, and we have had good cooperation partners as agent in some important market.